The biggest cultural phenomenon is heading to the Twin Cities this August through October for a six week run at the historic Orpheum Theatre off Hennepin Ave in Minneapolis. While tickets have been on sale now for a few weeks (and can be pretty expensive), many missed their chance or 'threw away through shot' to get these coveted seats. However I am here to say there is another way to see this multi-Tony award winning show and the answer is in the palm of your hand. Starting with the show's first performance on Wednesday, August 29, there will be a total of 40 tickets that will be sold for every performance through their digital lottery. 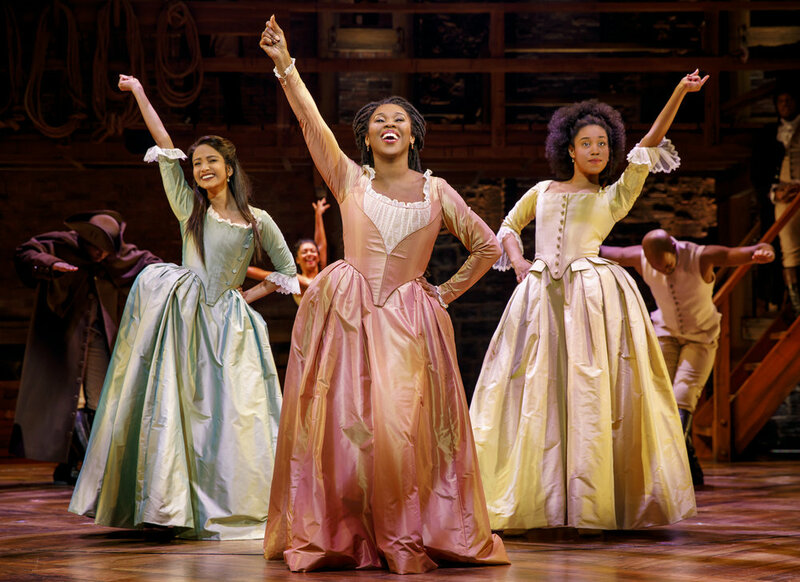 The #HAM4HAM Lottery will offer patrons $10 tickets and each winning entrant may purchase up to two tickets. and here is everything you need to know on how to enter. First download the official app for HAMILTON which is available for all iOS and Android devices in the Apple App Store and the Google Play store. The lottery will open at 11 a.m. CT, two days prior to the performance date and will close for entry at 9 a.m. CT the day prior to the performance. No purchase or payment is necessary to enter or participate. Only one entry per person.. Repeat entries and disposable email addresses will be discarded. Tickets must be purchased online with a credit card by 4:00 PM CT the day prior to the performance using the purchase link and code in a customized notification email. Tickets not claimed by 4:00 PM CT the day prior to the performance are forfeited. This is by far the best deal in getting HAMILTON tickets. While it's a gamble and a lottery, you still could have a great shot at getting seats for a low price. The perks are anyone (with a few limitations) can enter and you can enter straight from the comfort of your own home everyday. No need to wait outside in a rush line or to go down to Hennepin Ave. The official app can also be downloaded at www.hamiltonmusical.com/app or you can also visit https://hamiltonmusical.com/lottery/.